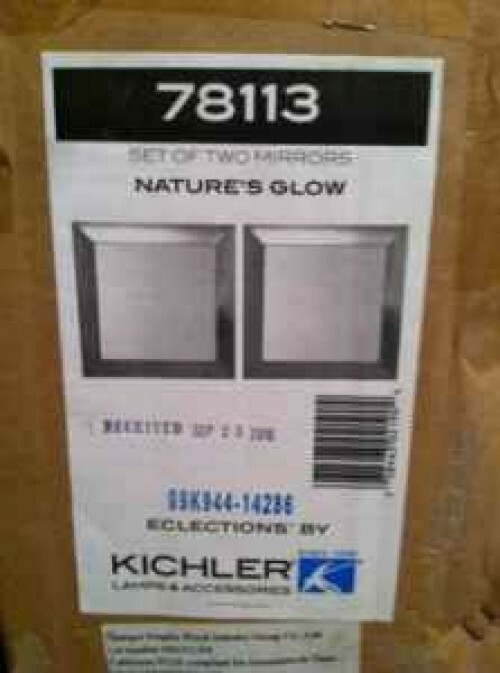 You're looking at the Kichler 78113 Nature's Glow Art Deco / Retro Hand Painted Accessory Mirror Set Of 2. This is part of the Nature's Glow family. Retails at $240.00. Moving and need to downsize. 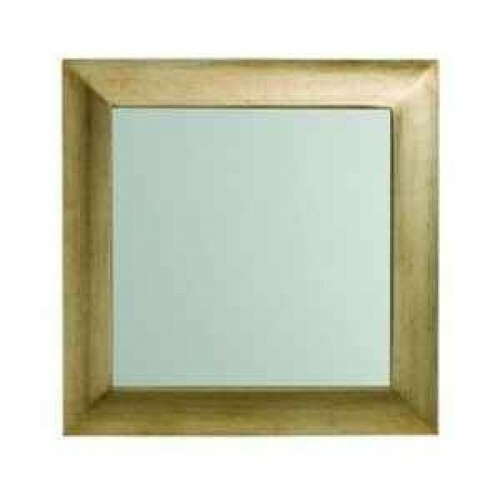 Mirrors are in original box. Very Very Nice!